The power is in the palm of your hands. Again. Only this time it actually works. I love the Power Glove. It's so bad. No, really; the Power Glove is bad. Especially when compared to its modern equivalents. With augmented and virtual reality slowly gaining momentum in interactive entertainment, it was only a matter of time before someone realized the dream that Nintendo reached for all those years ago. 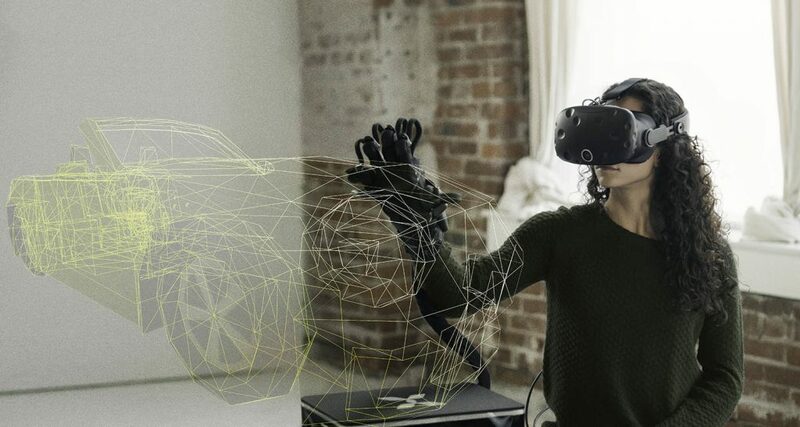 That's where HaptX enters the picture with its recently revealed prototype VR glove. 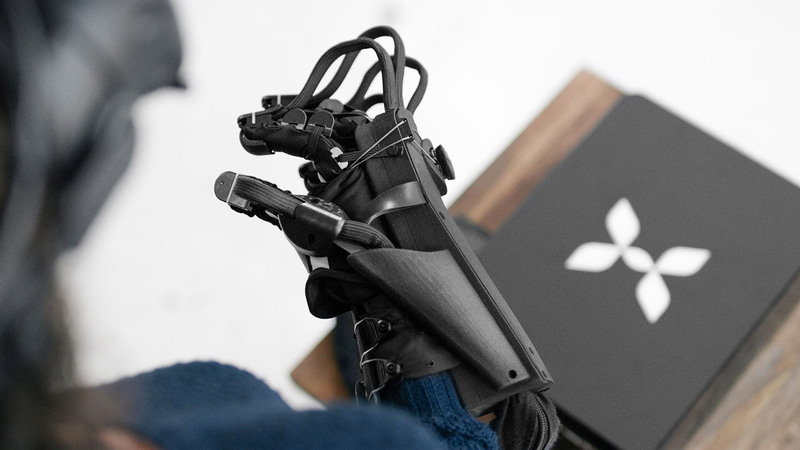 The HaptX Glove, as it's currently being called, has a number of sensors in its palm as well as a pulley system that can simulate the sensation of feeling VR objects or grasping them and getting a sense of their weight and shape. HaptX invited Destin, the host of Youtube channel SmarterEveryDay out to their offices to take a look at their prototype and get some footage of him putting it through the rounds. No word on when or where we'll hear more from HaptX on its first official product, but I'm hoping they'll be bringing it out to GDC in a few short weeks. For now, however, their technology can only be admired from afar.